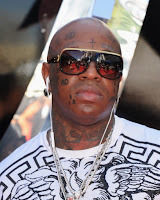 BHR Hollywood Reports........Rapper and Cash Money CEO Brian Williams — better known as Birdman — has responded after being named as a conspirator in a recent court filing related to an attack on rapper Lil Wayne's tour bus. 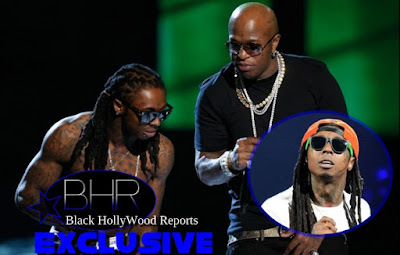 The ongoing Birdman vs. Lil Wayne beef took an ugly turn a few weeks ago, when police documents linked Stunna and Young Thug to a shooting of Wayne's tour bus that occurred on April 26th. 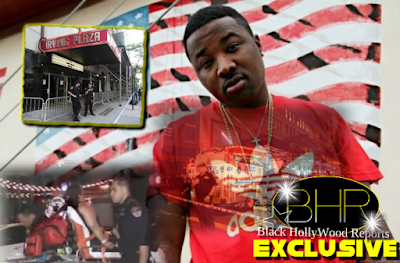 One of the main pieces of evidence cited by law enforcement was that someone (police insinuated it was the suspect, Jimmy Winfrey), placed a call to Birdman on a phone owned by the Cash Money boss just after the incident, but now Baby is looking to set the record straight. Birdman assured Wayne he was not involved in any way, and vowed to help figure out who was behind it. We're also told the phones being registered to Birdman is not surprising, because they're company phones and everyone using them. 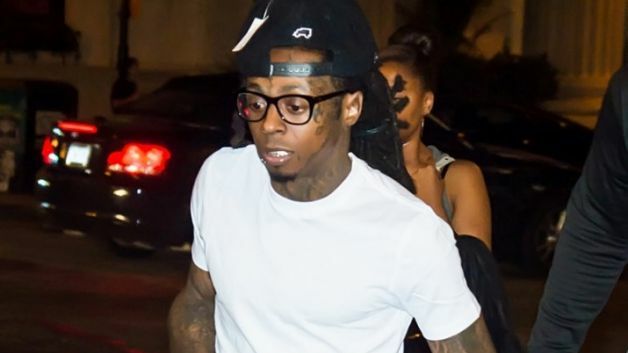 Wayne's people, Birdman, and even Winfrey -- is associated with Cash Money or Young Money.